Another way Apple Watch can save your life. The tiny Apple Watches on our wrists have already saved lives. Not only do they keep us more active, they can also detect a variety of heart diseases without needing any additional bands or accessories. But a new study by Cardiogram is taking it one step further. 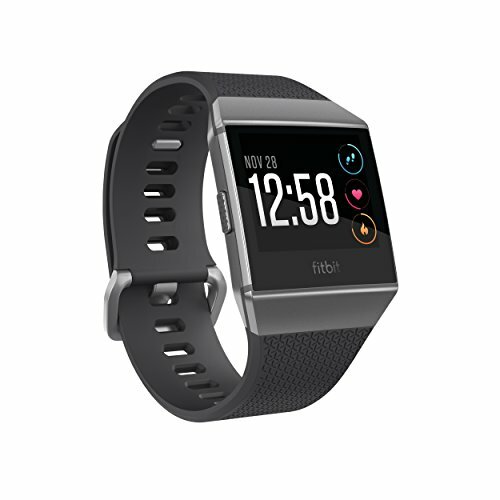 The mobile health data company’s deep learning network, DeepHeart, already uses data from the Apple Watch ($429 on Apple.com) heart rate sensor to detect atrial fibrillation, hypertension, and sleep apnea. Now it’s adding a new disease to the list: diabetes. 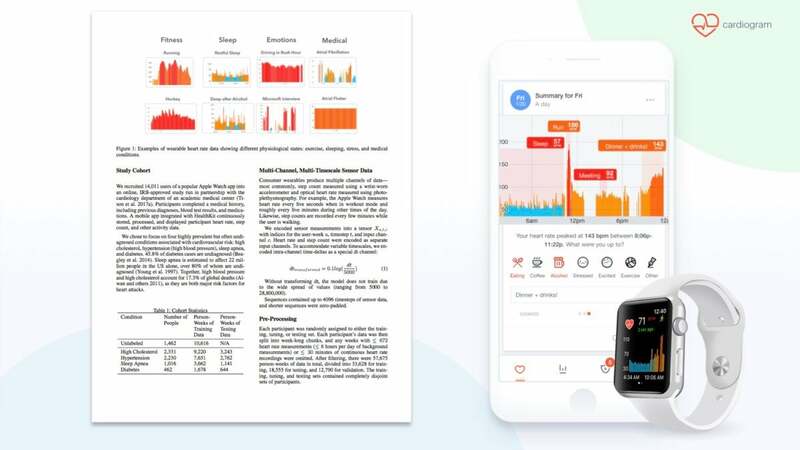 While Apple and Google have been rumored to be working on hardware capable of monitoring glucose levels, Cardiogram’s study used nothing more than machine learning and the Apple Watch’s heart rate sensor to detect whether a user has diabetes. 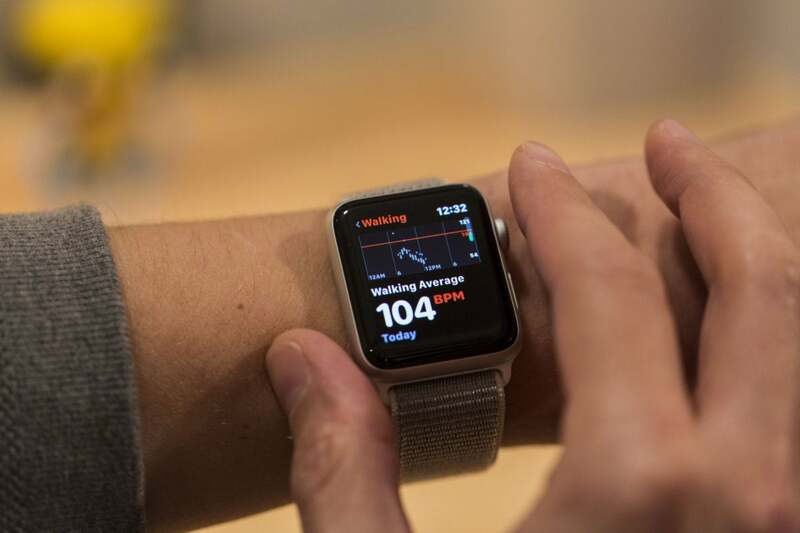 “The heart rate sensor that you wear already from the Apple Watch may actually be able to detect signs of diabetes,” Cardiogram co-founder Brandon Ballinger told Macworld. “In the end, the final accuracy was 85 percent, which is pretty high for performing wrist applications." The impact on you at home: Apple is selling more watches than ever, and the vast majority of people are using them mainly for their health and fitness benefits. We’ve heard numerous stories of how Apple Watch’s heart rate sensor has saved people from heart attacks and pulmonary embolisms, and Cardiogram's research on atrial fibrillation last year ended up mirroring Apple's own study in watchOS 4. But diabetes detection ups the ante considerably. If we can start extrapolating the heart-rate data from Apple Watch to detect ailments that aren't specific to the heart, there's no telling how much of a life-saver it could be. The study, which was conducted by Cardiogram and the University of California at San Francisco, used 14,011 subjects and some 200 million heart rate sensor measurements to train DeepHeart and test the accuracy of the neural network’s ability to distinguish between people with and without diabetes. According to Ballinger, one in four people with diabetes are undiagnosed, and he’s hoping this new method of detection can help significantly lower that number. Cardiogram has used the Apple Watch’s heart rate sensor to detect diabetes in a new study. Last year, Cardiogram studied ways in which the Apple Watch could be used to detect atrial fibrillation, an ability Apple is also researching with its own Heart Study app. Cardiogram also says its neural network can also be used to detect hypertension and sleep apnea, but the diabetes study is particularly meaningful to Ballinger since his mother suffers from the disease.